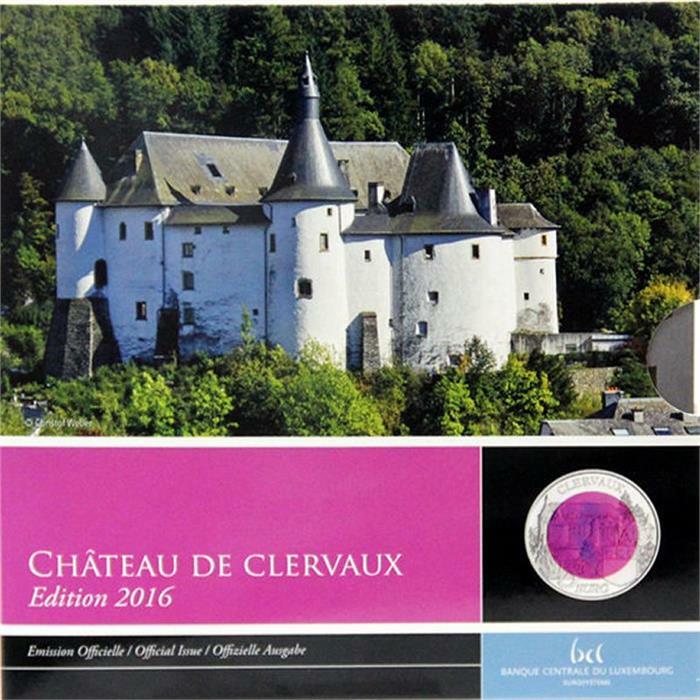 Home > arts & sciences > architecture > 2016 Luxembourg €5 Niobium Coin "Castle Clervaux"
2016 Luxembourg €5 Niobium Coin "Castle Clervaux"
Only a small initial quantity. Remaining coins could take 2-3 weeks to ship. 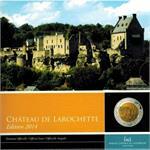 This is the eighth Niobium coin issue in the series featuring architectural highlights in Luxembourg, and features Castle Clervaux. 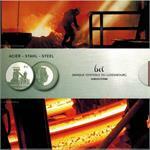 2014 Luxembourg 5 Euro Stainless Steel Proof Coin "Steel Industry"
Very low mintage coin in unusual alloy.